Sithu Aye has here an album that proves him a musician of immense talent. Multitracking himself playing several instruments at once, Oldfield style, he cut a record that deftly blends heavy prog, prog metal, and a bit of electronic. The tracks are mainly straightforward, with the result being most often him playing wonderful rock guitar solos over backing made of pure metal. At times, though, he adds the aforementioned electronics, and even at a few points dips his toes in the avant garde. The various opens, riffs, solos, lulls, and intentional skips add up to a very interesting album. And the playing itself is all of the highest caliber. A fantastic and varied listen, modern prog lovers should find this an enjoyable record. 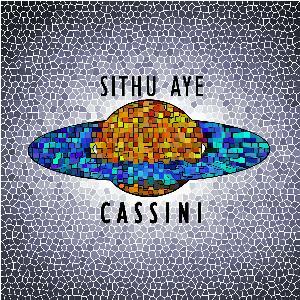 Post a review of SITHU AYE "Cassini"